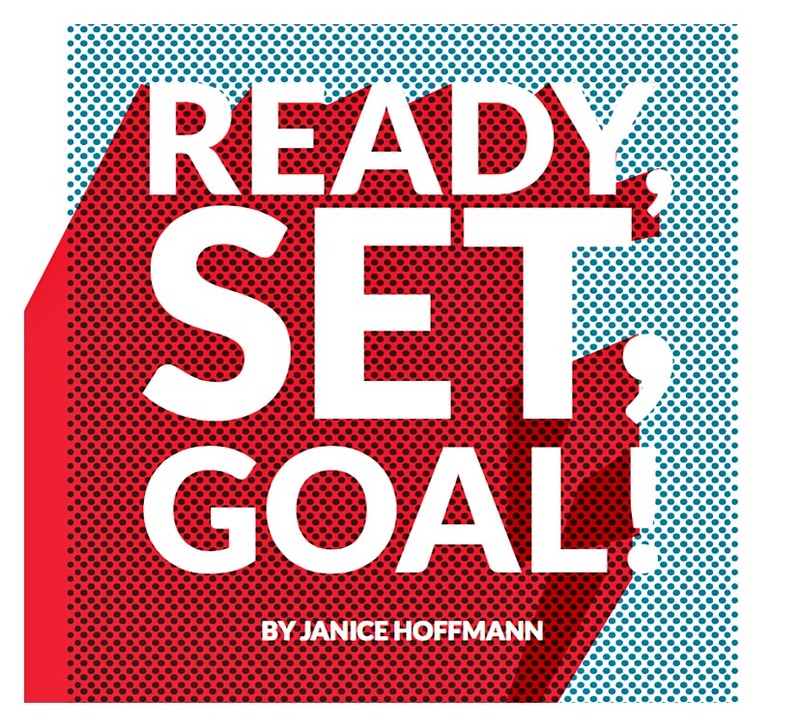 Ready, SET, Goal! is an empowering and fun-to-follow 10 page book that will help you baby-step your way around a big project — it’s a sweet little guide about goal setting. … and a glossary too! Have a look. Take what you like. Personalize. Kapow! I think it will help you get more things done. This entry was posted in Essential Dish, Uncategorized and tagged 3 goals in 30 days, easy guide, goal setting, Goal!, goals appearing real, Ready, SET. Bookmark the permalink.